I decided to reveal the mystery to my American friends and people I get to know around here once and for all. I am not from Siberia. I am not Russian and let’s talk a little bit more about where I am from. Not that I have any problem with Russian people. 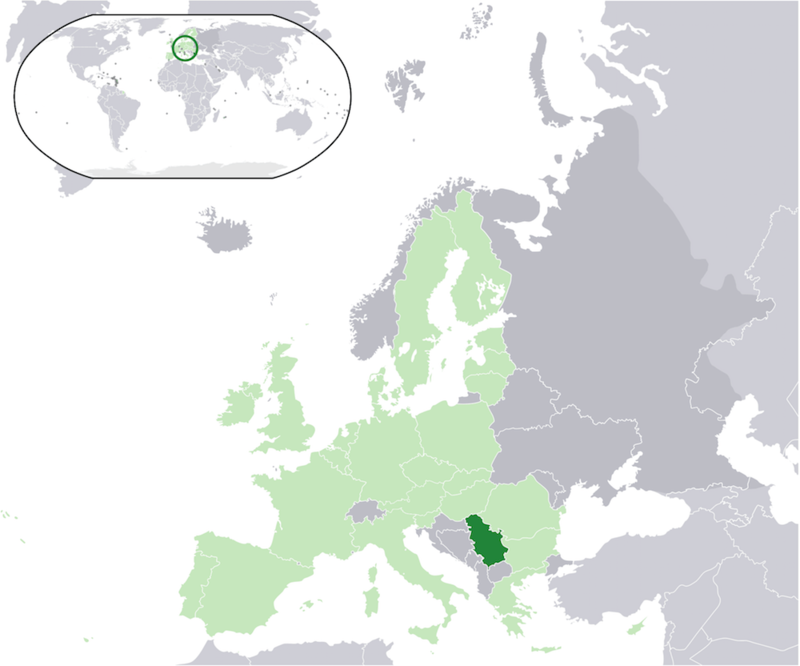 Serbia is country located at the crossroads of Central and SE Europe. 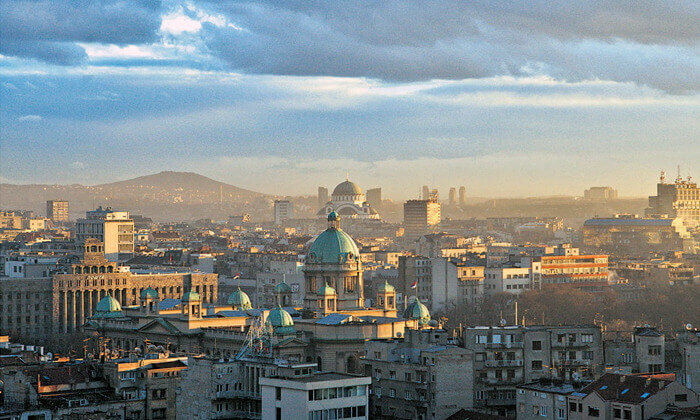 The country’s population is 7.2 million and the capital of Serbia is Belgrade, my hometown. 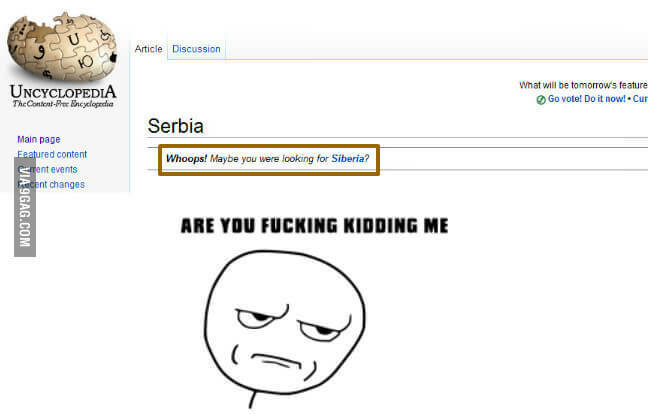 If you want to find out more, check this out: Serbia. Many of people here either don’t know where Serbia is or they know it, but they believe it is country where it is dangerous to go out on the street. Of course, there are some higher educated people who do know more about Serbia and are interested in finding out even more, but this blog post is for those who had no idea about where do I come from. I won’t be writing about climate, natural beauty, art, cuisine and other things we are proud of in Serbia, because you can read that online if you are interested. And I think once you start reading it, you will just get more and more interested. I will be writing about why I love Serbia and why I think you should visit it. So, let’s say you are young person who loves to travel and explore other custom and tradition. You should visit Serbia because you will find so many amazing things in this country that take your breath away. Whether you are looking for a great clubbing spots, Serbian Wine roots, Fortresses, Archaeological sites, Nature Parks, Mountain resorts or unique villages, you will find yourself falling in love with this country more and more every day. Find out more about what exactly can you see in Serbia here: Serbia Travel. Belgrade, meaning white city is the heart of Europe, the world capital of clubbing according to Lonely Planet Travel Guide and the place to go if you want to see world most beautiful girls, restaurants, clubbing spots and bars on the water. Clubbing starts at midnight and lasts until the early morning. Belgrade has 1.7 million people and it lies on confluence of Sava and Danube rivers. Belgrade is city full of energy, just like New York City and maybe that is the reason why a lot of Serbian people living in NYC say them fell like at home. Belgrade is city that never sleeps. Coffee shops are open all day and night, people love to eat and drink, have fun, enjoy their life to the full every day. You will never see more people with smiles on their faces as here. People are very fashionable and enjoy combining different outfits and girls love wearing high heels and being dressed up almost all the time. There are a lot of famous fashion bloggers around here, some of which Tamara Kalinic, Zorana Jovanovic, Anastasija Milojevic, Jelena Karakas and others. You can see more of Serbian fashionistas on official Serbian Stylebook page. 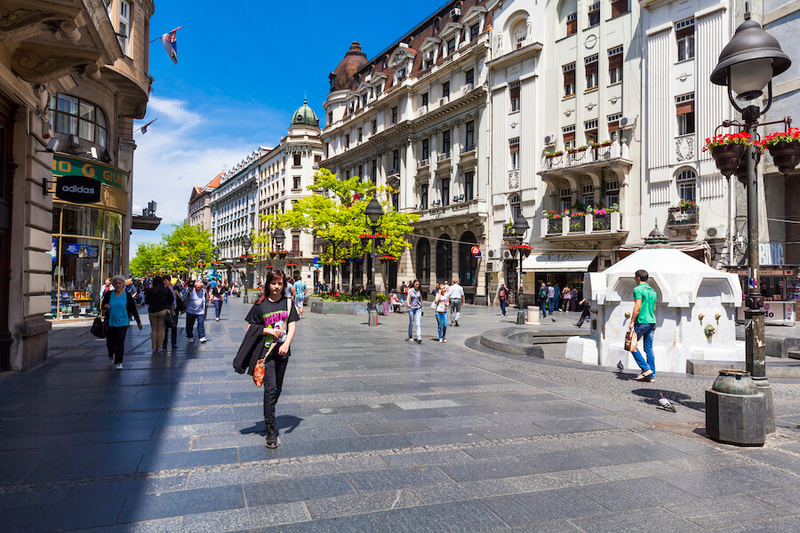 Knez Mihailova Street is the most favorite street with turists because of so many beautiful girls walking there, having a blast with their friends, coffee stores open all day and night and shopping spots all the way. Kalemegdan is Belgrade Fortress. 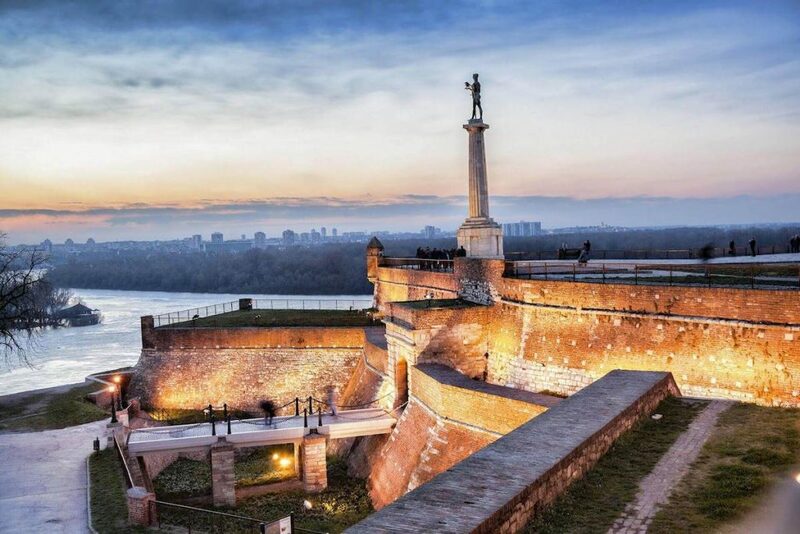 Once important military fortification, it now serves as central park of Belgrade. Accessible from the end of the Knez Mihailova Street, it offers beautiful views, especially during sunset. 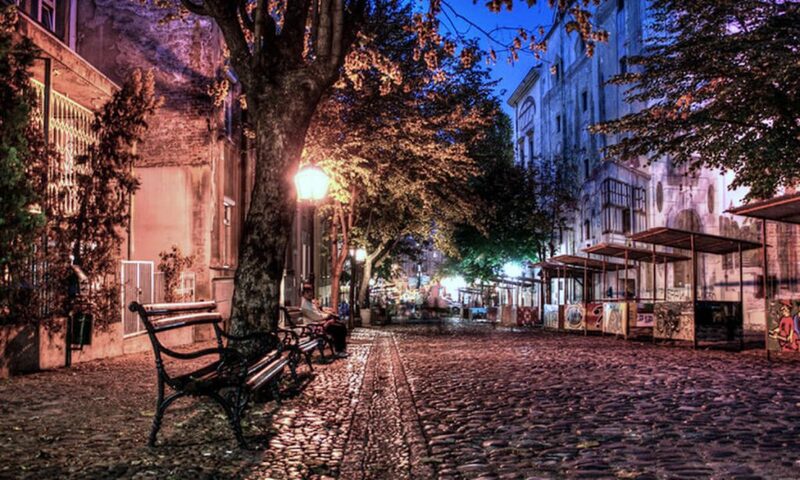 Skadarlija is a pedestrian street filled with restaurants and cafes, most in the spirit of old Belgrade. Live bands playing old Belgrade music could be heard here in the evenings. The street is paved in cobblestone so ladies are advised to avoid wearing high heels, unless highly experienced. For more lovely suggestions click here: Belgrade. Food is my passion and all of you that know me from real life are well aware of that. 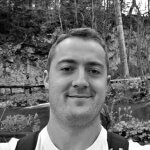 Let’s see this video named SoulFood and find out more about Serbian delights. SOULFOOD Serbia (short version, eng) from SENSE Production on Vimeo. Serbia Land of New Beginnings from STORYTRAVELERS on Vimeo.